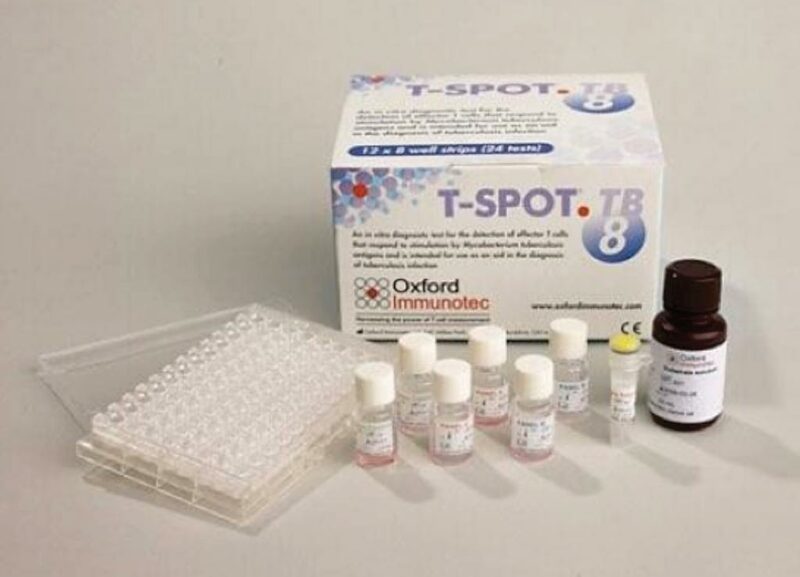 Image: The ELISpot TB diagnostic test kit for tuberculosis (Photo courtesy of Oxford Immunotec). Tuberculosis (TB) is a bacterial infection affecting the lungs, causing cough, weight loss and fevers, and is spread through droplets from coughs and sneezes from infected patients. Diagnosing and treating the condition early is essential for the health of the patient as well as for preventing the spread of TB to others. There is therefore a need for rapid, convenient tests to rule out a TB diagnosis in suspected cases based on a blood sample. 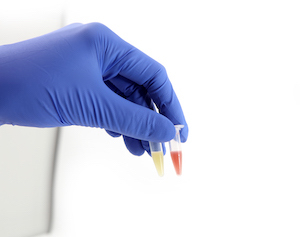 While laboratory cultures of patient samples, such as sputum or invasive biopsies, are used to confirm the presence of the bacterium, the cultures can take several weeks. A negative result does not rule out a diagnosis of TB, as the bacteria cannot be cultured from samples in a large proportion of TB patients. A team of British scientists working with the Imperial College London (London, UK) carried out a prospective study comparing existing commercially available interferon-gamma release-assays (IGRA) against new generation tests in 845 patients with suspected TB in 10 NHS hospitals in England. 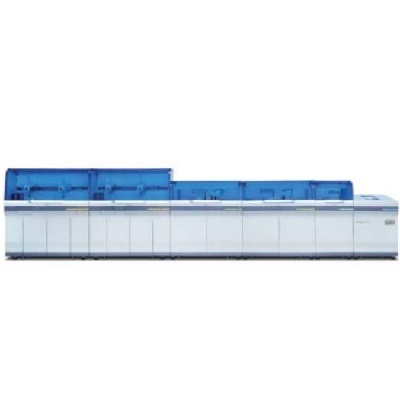 Patient blood samples were analyzed using both sets of tests, the results of which benchmarked against a confirmed diagnoses based on positive culture results. Patients were tested for Mycobacterium tuberculosis infection at baseline with commercially available assays: T-SPOT. TB and QuantiFERON-TB Gold In-Tube and second-generation IGRAs incorporating novel M tuberculosis antigens, and followed up for six to12 months to establish definitive diagnoses. 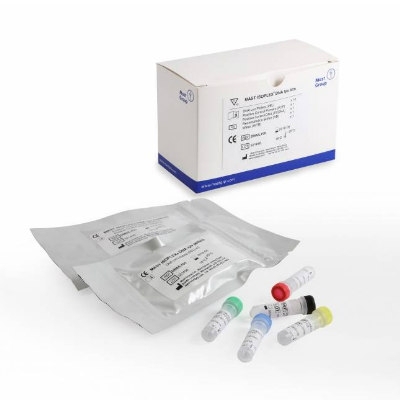 These new antigens are used in the generic ELISpot (enzyme-linked immunospot) platform technology on which the commercial T-SPOT.TB test is based. Sensitivity, specificity, positive and negative likelihood ratios, and predictive values of the tests were determined. 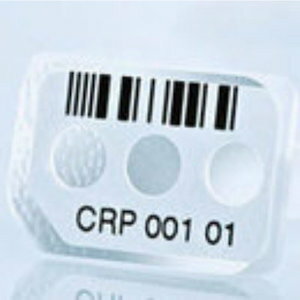 Analysis of the rapid test results revealed that the second-generation test has a diagnostic sensitivity of 94% in patients with confirmed TB - meaning it gives a positive result for 94% of patients with infection, significantly and substantially higher than either of the existing commercially available IGRA tests, which range from 67.3% and 81.4%. The findings indicate the test would be much more accurate at ruling out TB infection in suspected cases of TB, so saving time and resources and enabling patients to receive treatment more rapidly. The authors concluded that commercially available IGRAs do not have sufficient accuracy for diagnostic evaluation of suspected tuberculosis. Second-generation tests, however, might have sufficiently high sensitivity, low negative likelihood ratio, and correspondingly high negative predictive value in low-incidence settings to facilitate prompt rule-out of tuberculosis. Ajit Lalvani, DM, a professor of Infectious Diseases and a co-author of the study, said, “Tens of thousands of patients undergo diagnostic assessment for symptoms suggestive of TB, resulting in over 5,000 cases of TB diagnosed each year. Stopping the use of the existing, inadequate tests could save the NHS a lot of money. 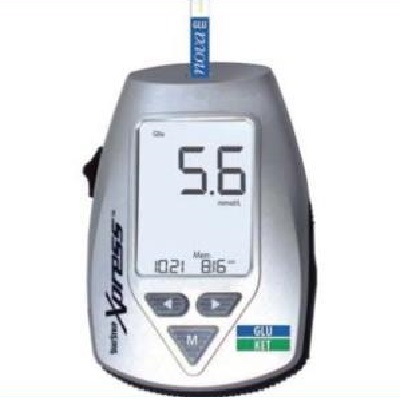 In contrast, the new, more accurate rapid blood test will improve and accelerate diagnostic assessment of patients with suspected TB.” The study was published on January 14, 2019, in the journal Lancet Infectious Diseases.